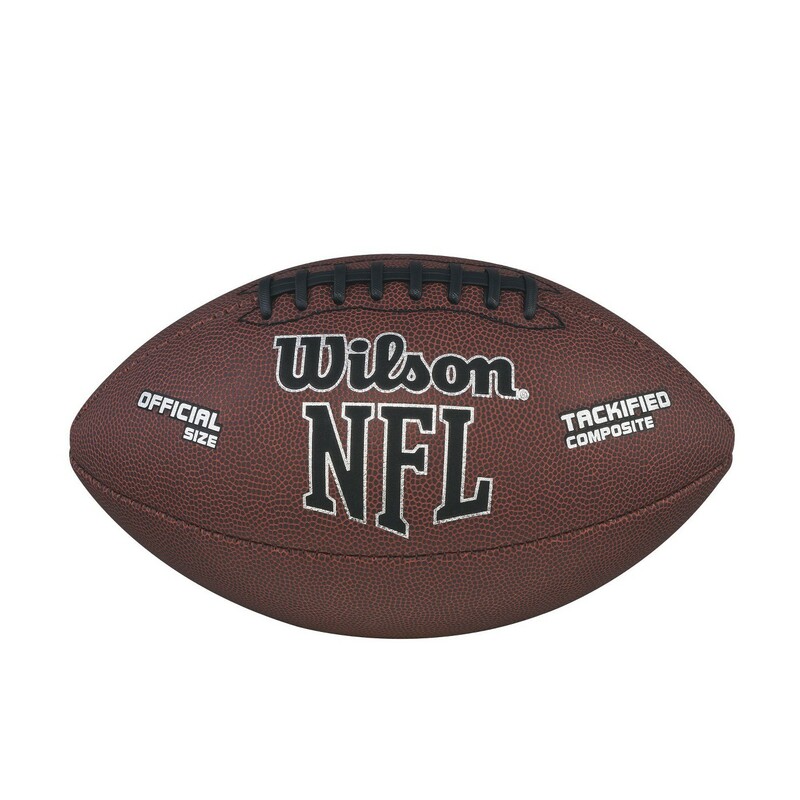 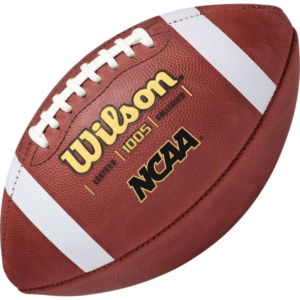 The NFL Duke replica football from Wilson matches official NFL sizing for realistic play, and the all-weather design of this professional football lets you enjoy your game in the rain or sun. 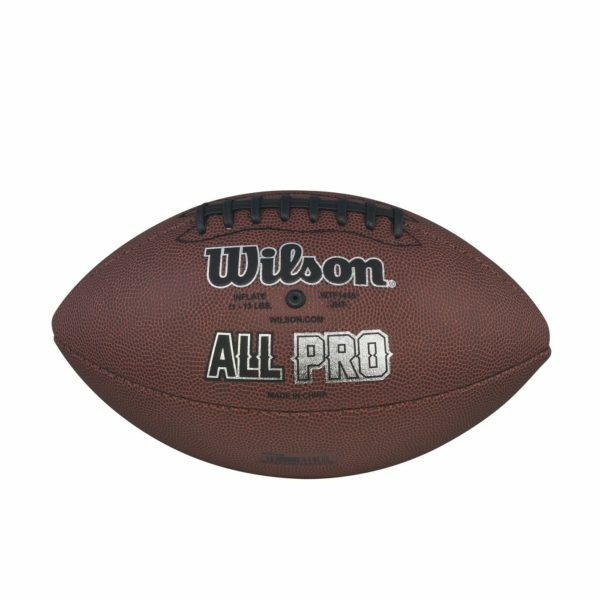 Whether you’re gearing up for your next season or playing a leisurely game in the backyard with your buddies, you’ll practice in true pro style with this Wilson football. 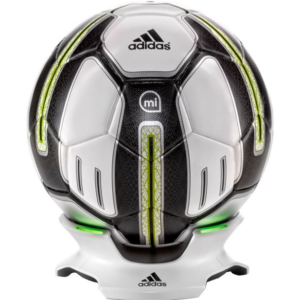 Buy a football with bitcoin.